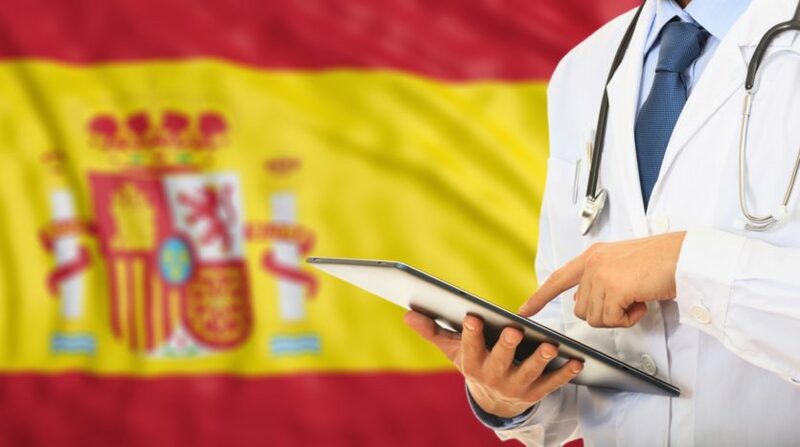 But on Wednesday an Embassy spokesperson insisted: “It is a priority for the UK’s Department of Health, and for the British Embassy in Madrid, to ensure UK nationals living or working in the EU can continue to access the healthcare they need as we exit the EU. 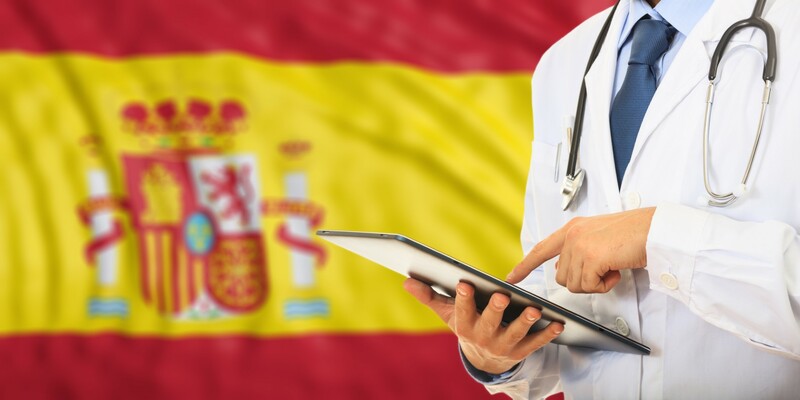 Earlier this month Spain’s government launched a special Brexit information page on their website where they update on the latest regulations concerning Brits in Spain and Spaniards residing in the UK. so that you can determine which to choose. and they will don’t let you know about.